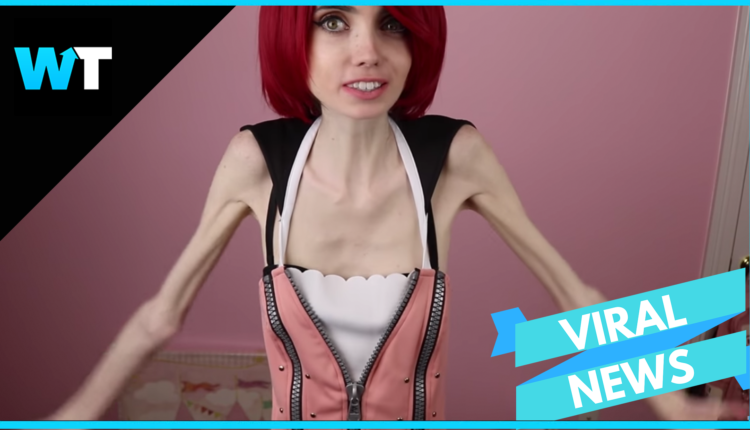 24-year-old Eugenia Cooney announced she will be taking a break from youtube and social media to focus on her health. 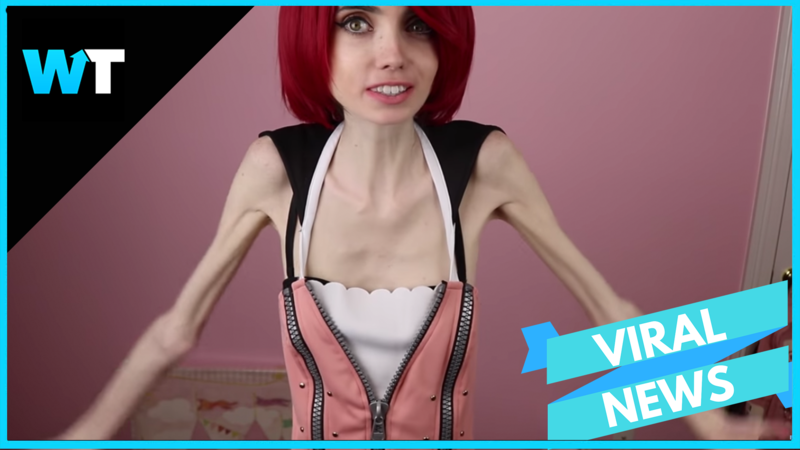 Eugenia Cooney is a YouTube creator with over 1.2M subscribers who vlogs about fashion and beauty. Unfortunately, her latest videos have raised some serious concern amongst her fans. And after Eugenia seemed to go quiet on social media, some of her fans feared the worst. This announcement sent a shockwave through the YouTube community, as fans have been concerned about Eugenia’s health for years. Her fans were also relieved and supportive. If you or someone you know might need support, call the The National Eating Disorders Association Helpline at (800) 931-2237 You are not alone. Here’s some stories from the NEDA of those who have found recovery. Rarly intervention and treatment ensure proper management of medical problems and encourage recovery. Visit https://www.nationaleatingdisorders.org/ for more information on recovery. Here at What’s Trending we’re sending our love and support to Eugenia and her family. What do you think of the story? Let us know in the comments or on Twitter at @WhatsTrending.